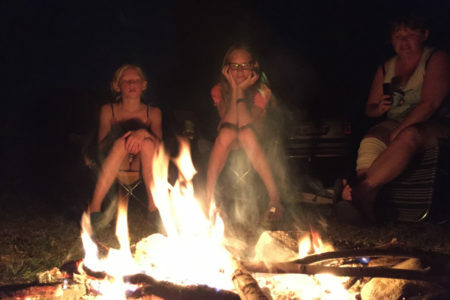 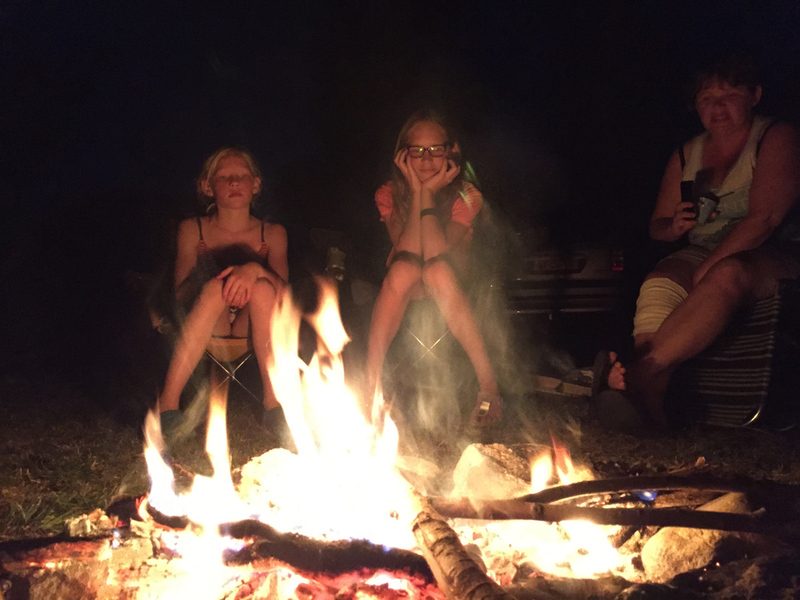 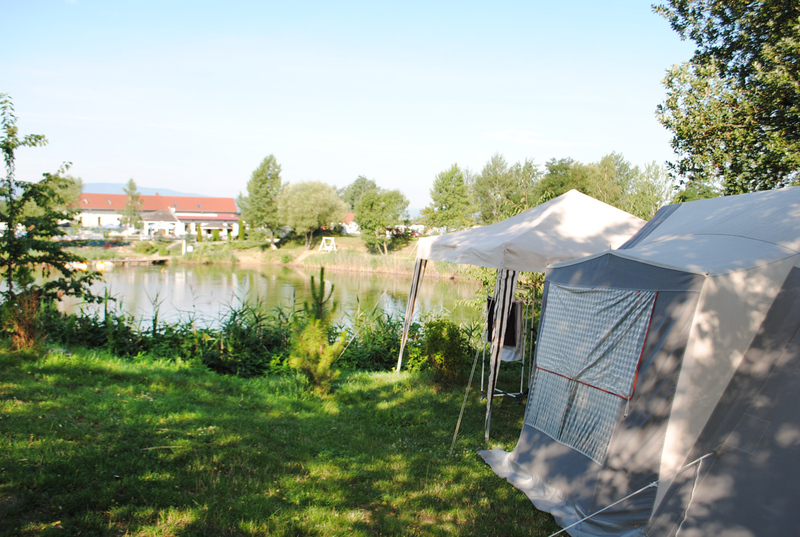 Make your own campfire, drink a glass of wine in front of the tent or caravan overlooking the water, see the birds skidding over the water ….. 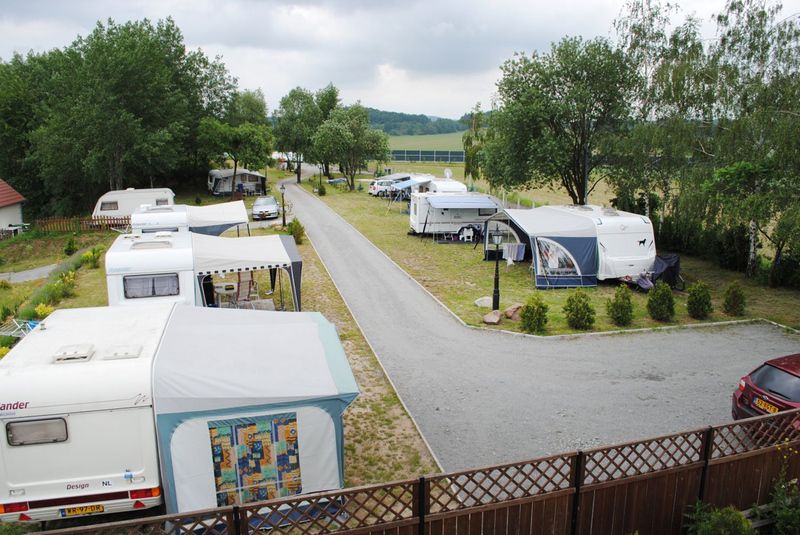 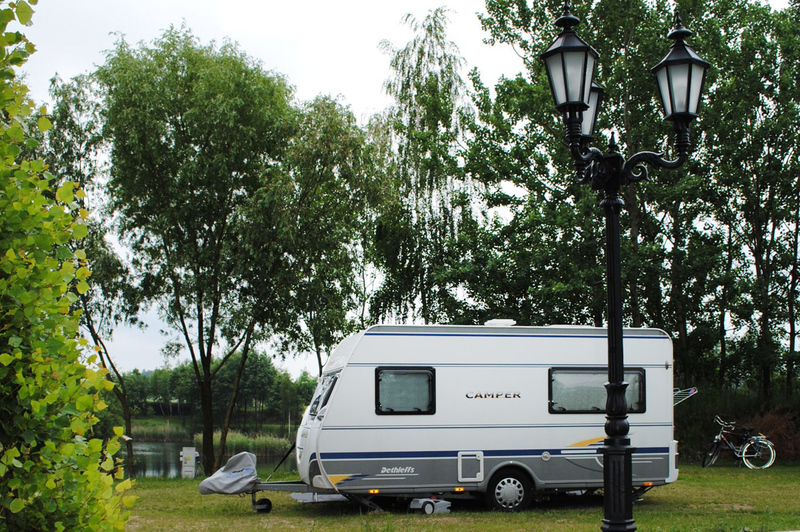 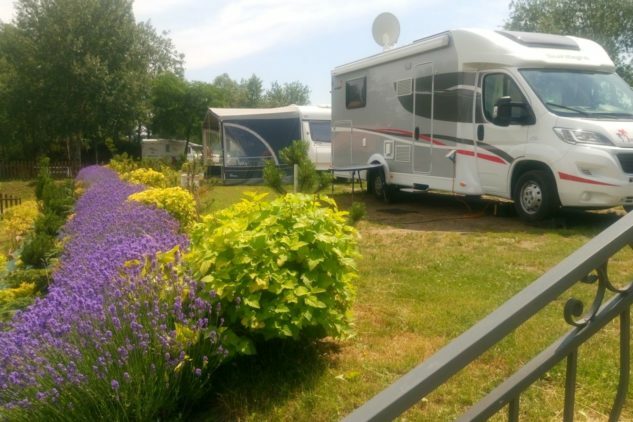 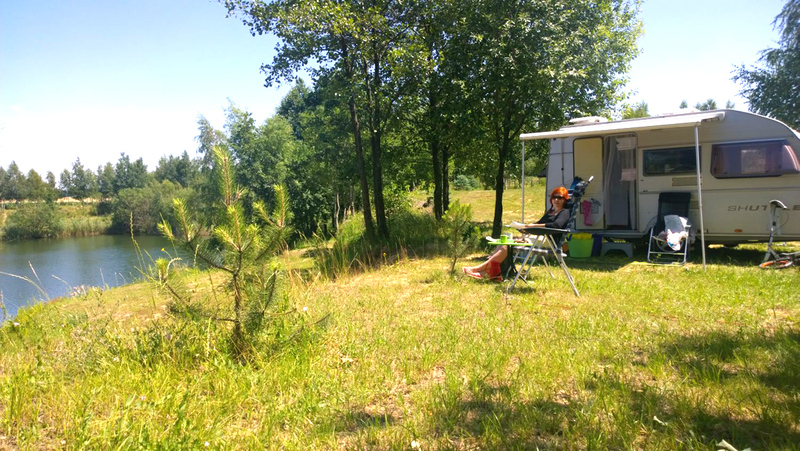 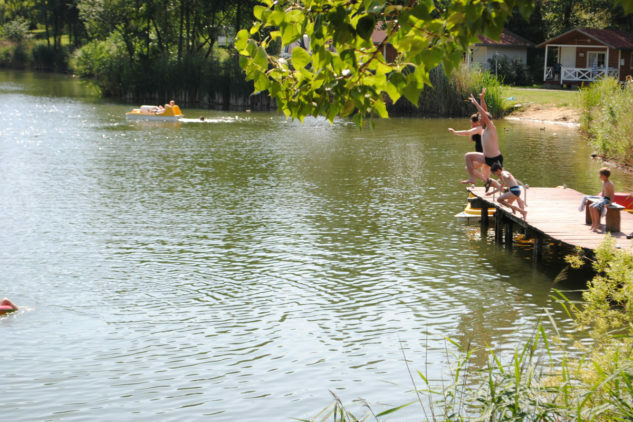 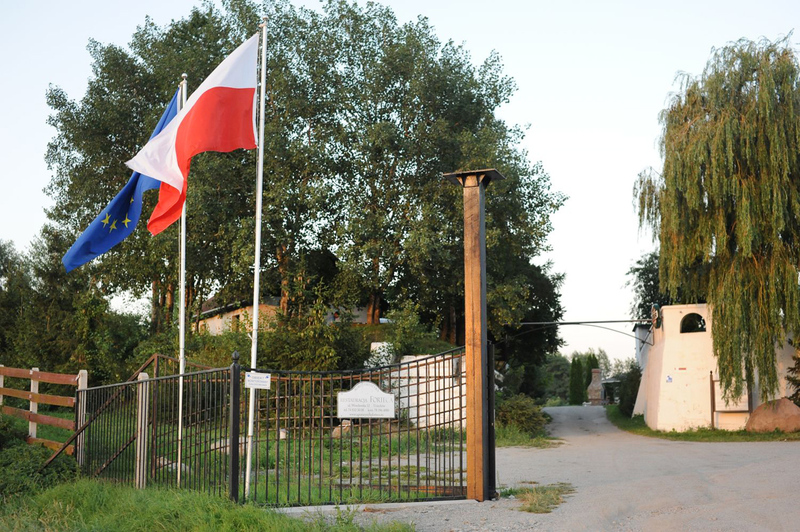 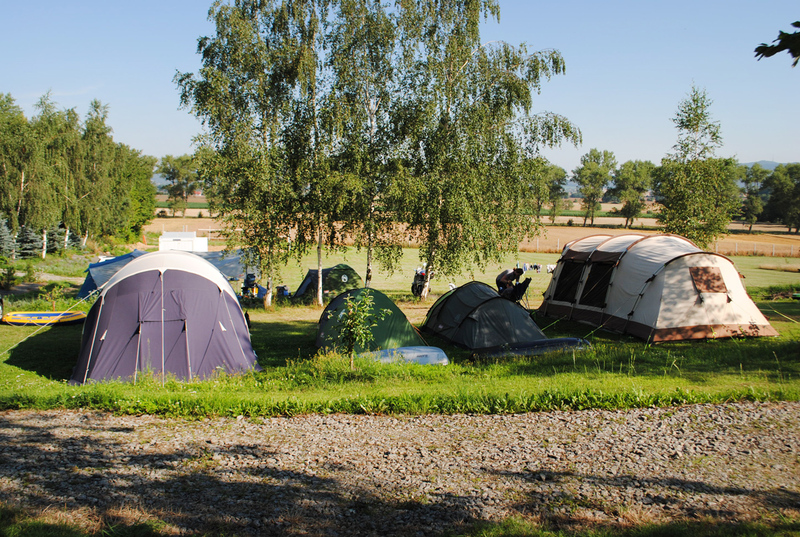 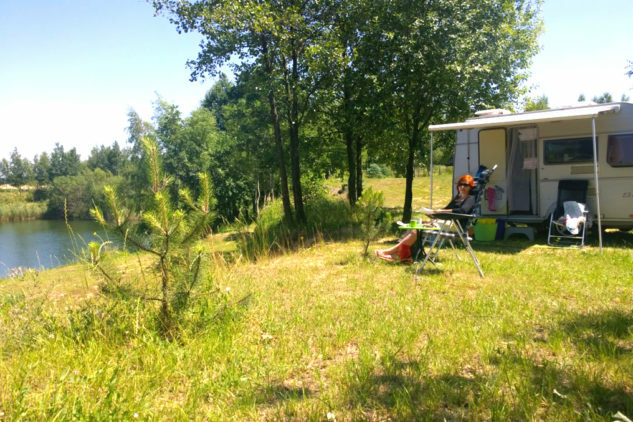 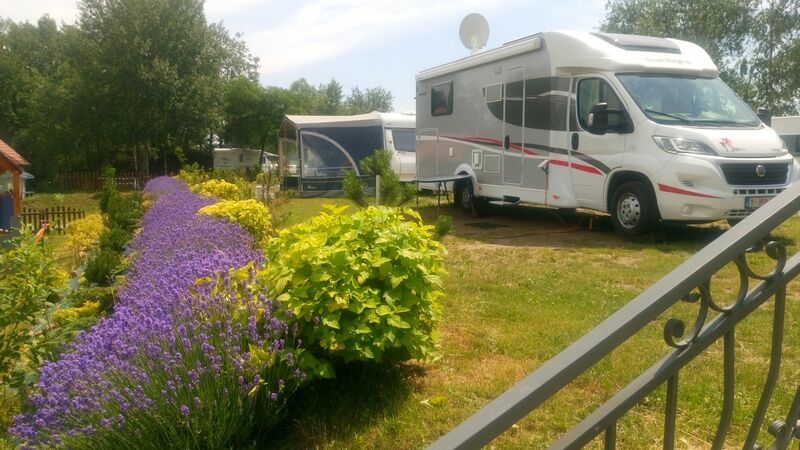 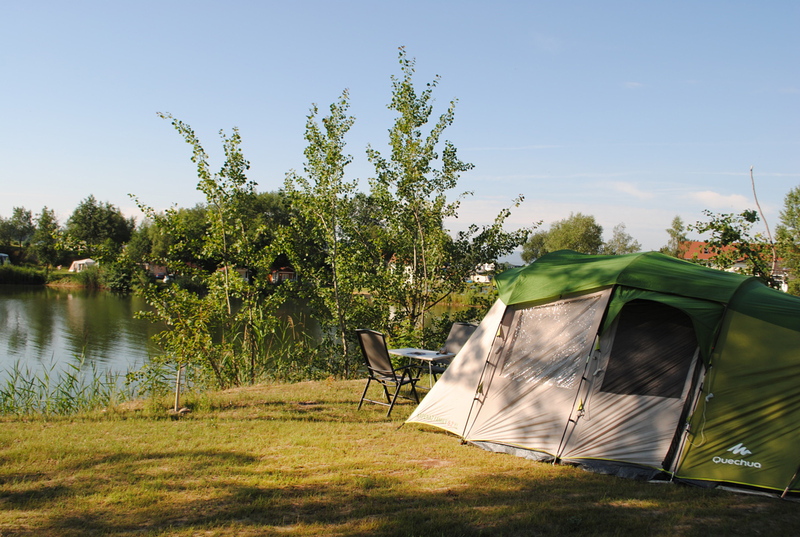 The camping spots at the Camping Forteca are arranged so that you are able to enjoy the space and nature around you. 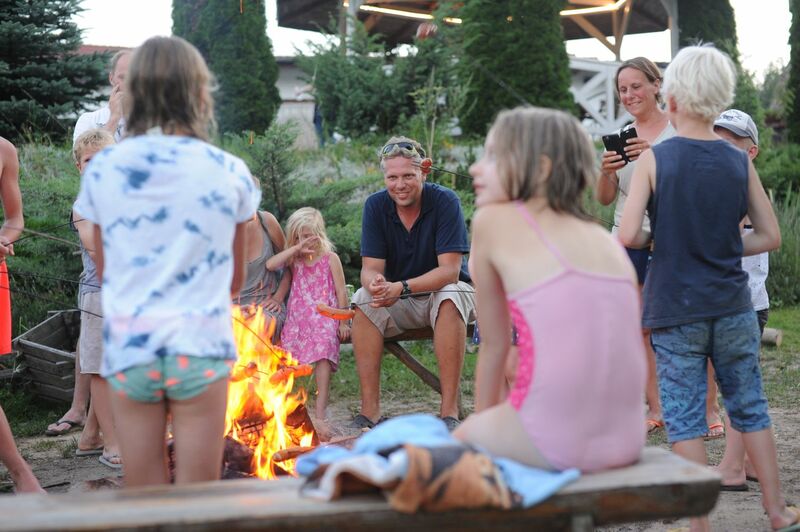 Our goal has been to create a place where the vacationer really does not want to leave anymore based on our own experience and intuition. 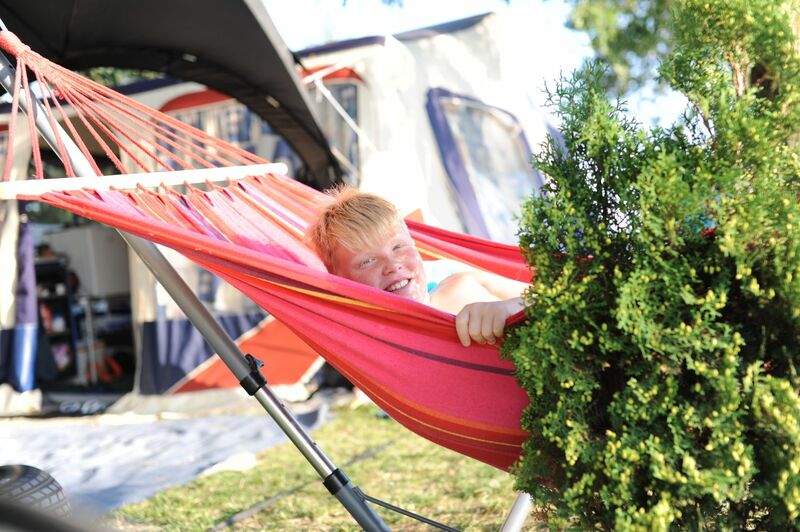 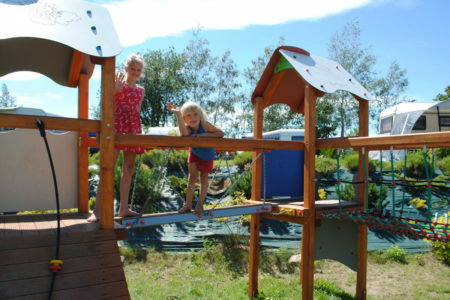 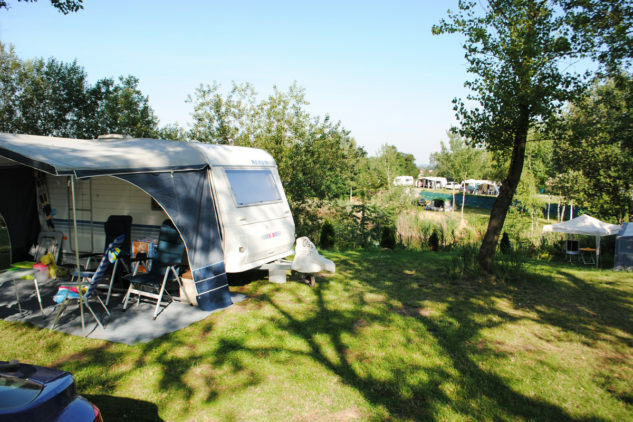 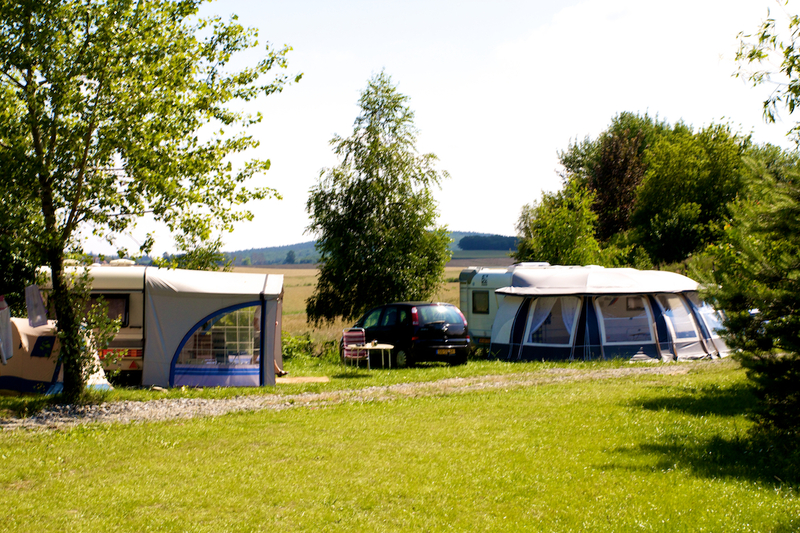 Our camping pitches are spacious, each with a unique view and a choice of different camping fields and location. 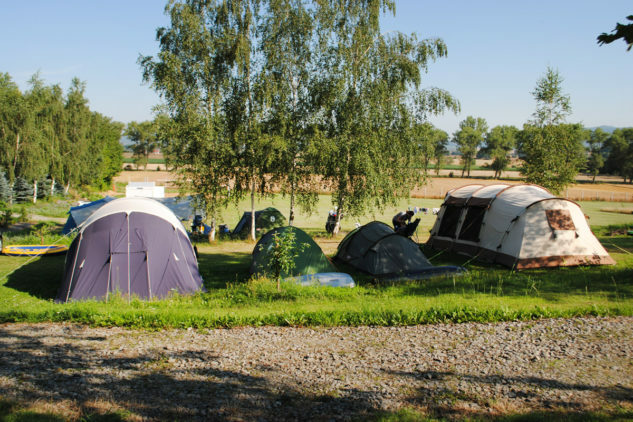 The well-maintained grounds contribute to a pleasant camping experience.